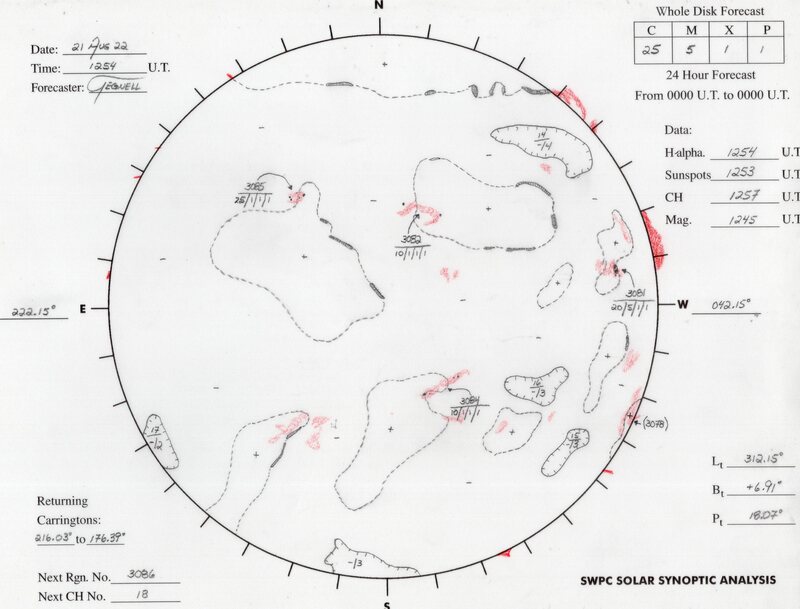 Based on Empirical Space Weather Forecast Tool by University of Graz. SDO image courtesy of NASA/SDO and the AIA, EVE, and HMI science teams. Solar wind from cororonal holes accounts for 70% of geomagnetic activity during solar minimum and 30% during solar max. 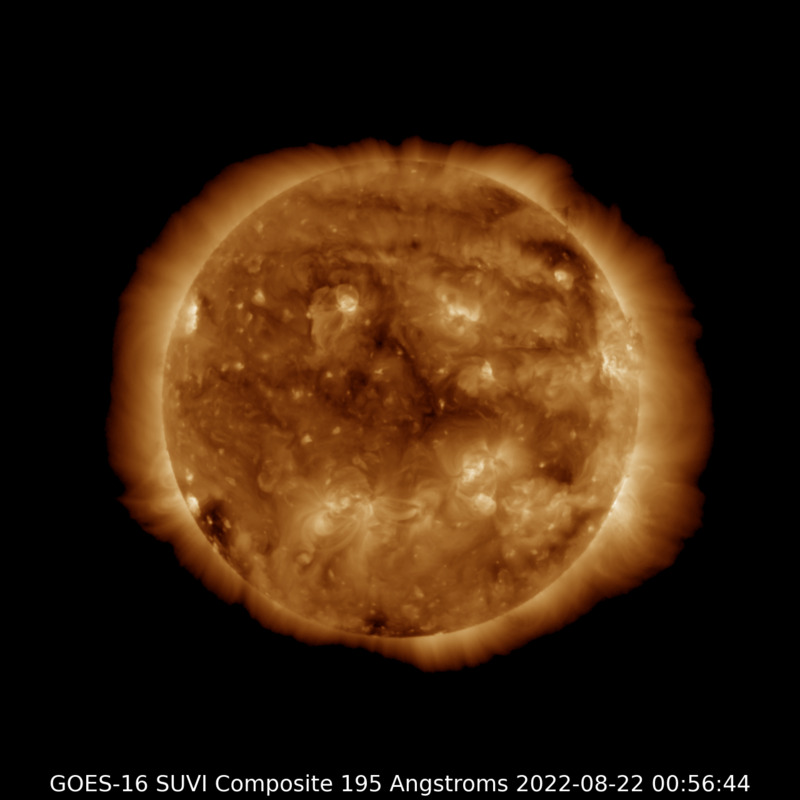 This forecast tool takes advantage of the connection between space weather on Earth, the speed of the solar wind and the size of Earth-facing coronal holes. This relationship was explored in a paper that can be found here and is implemented at the Space Weather page of the University of Graz. For the implementation at DunedinAurora.NZ, we download extreme ultra-violet imagery of the Sun and use software to identify the dark areas that are the coronal holes. We use current space weather data as recorded by DISCOVR, calculate the "launch date" for the weather in question, and link it to the coronal hole conditions at that time. We can then derive a simple mathematical relationship that we can use to predict probable future space weather.